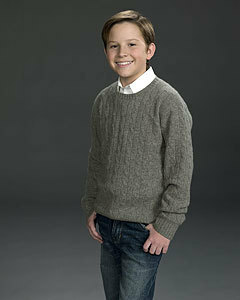 Noah Newman-younger played kwa Hunter Allan. . Wallpaper and background images in the The Young and the Restless club. This The Young and the Restless photo might contain sweta, slipover, pullover, and cardigan.